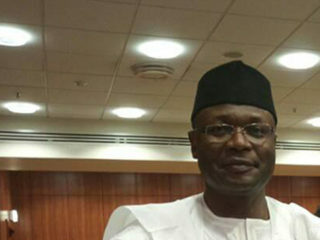 The All Progressives Congress (APC) on Thursday denied the allegation that the Director-General of the Department of State Services, Mr Lawal Daura, is a card-carrying member of the party. 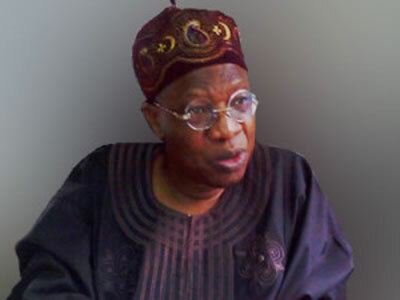 In a statement issued in Lagos by Alhaji Lai Mohammed, the APC National Publicity Secretary, the party described the allegation as absurd and frivolous. The statement was in reaction to an allegation made by the national leadership of the Peoples Democratic Party (PDP) on Wednesday that Daura was a member of the APC. The PDP had said there was no way Daura could preside over the nation’s security apparatus without being partial. 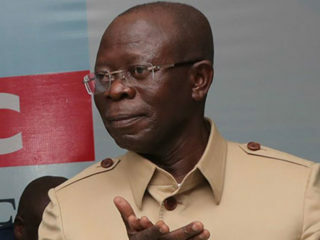 However, the APC in its statement said the PDP should publish any evidence it may have to confirm the allegation and in the absence of that, publicly apologise to all Nigerians for making such allegation. ”We know that the party has been badly affected by its loss of power at the centre. Even the party itself has admitted that much,’’ the APC said. 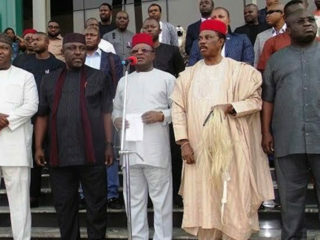 It said it had warned the PDP earlier on that being in opposition was not a walk in the park. 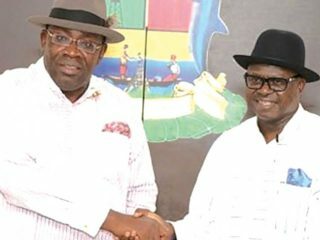 The statement urged the PDP to spend more time putting its house together rather than acting as a clog in the wheel of progress of the new Administration. When I hear certain things bothering on decisions in Nigeria, it baffles me a lot as there is hardly wisdom in them. Did we know how many people have been denied career advancement due to the appointment of Daura as DG DSS? Is it not better to appoint an in-service man who is subjected to professional conduct than bring someone from retirement who obviously cannot be disciplined by the department? Well, all I believe is that, bad blood might have been generated within the service due to this appointment.